It has been a wild week since my last blog post (preparing for Art in the Park, selling at Art in the Park and recovering from Art in the Park), so I've opted to keep the wording short this week. And to make it easy to chose an item to feature: the first one. So I'm titling this edition of Wonderful Handmade Wednesday on Indiemade as "First and Foremost". By the way, with as busy as these artists are, the item featured might not be the first one in the shop by the time you see this. I hope you enjoy the choices (first now or not). 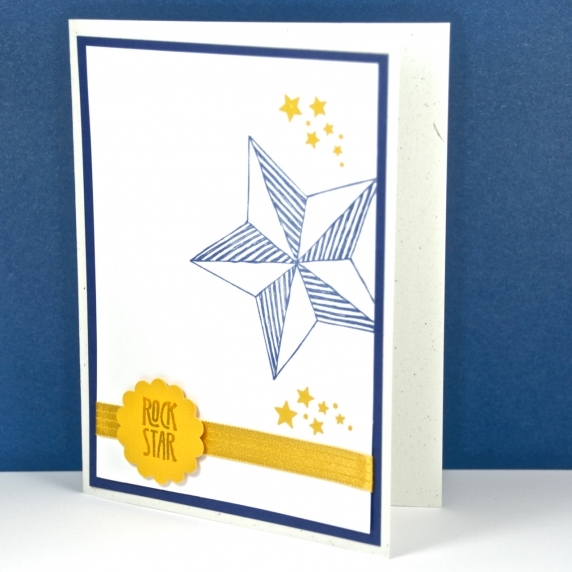 "Happy Birthday Rock Star" greeting card handmade by Lisa of Cards by Li Be! I hope you enjoyed these "first" selections! If you would like to make my day and the day of the artists featured, please leave a comment. And any promotion you can do will be greatly appreciated. Thanks! It is amazing how wonderful the first items are. And since the items are frequently changing, it is a testament to the quality of these handmade shops! I certainly agree about the quality of these shops, Jo! Many thanks for stopping by and commenting! 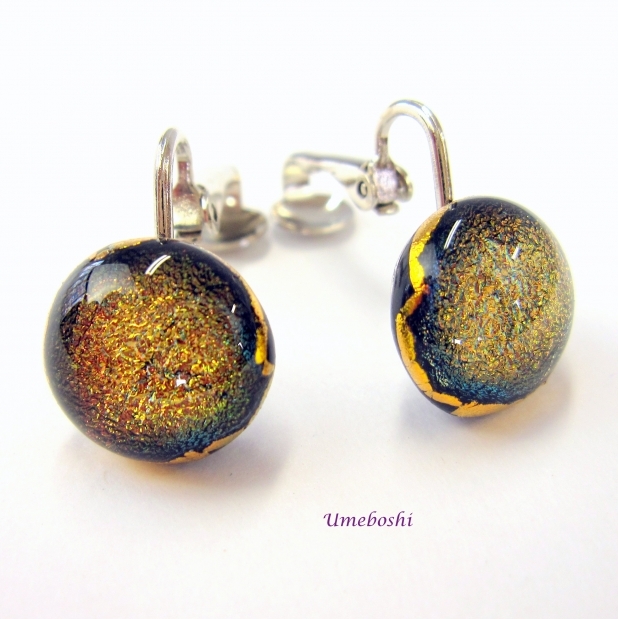 Always fun to see what goodies you have selected from your Indiemade featured artisans. It's always fun to pick the goodies, Diane. Thank you! 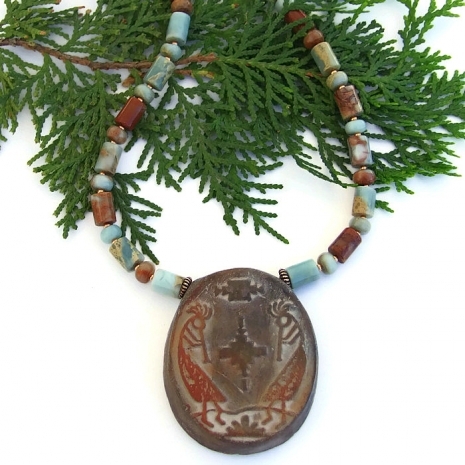 I scrolled through all the lovely listings and then I reached your kokopelli necklace. It's absolutely gorgeous! 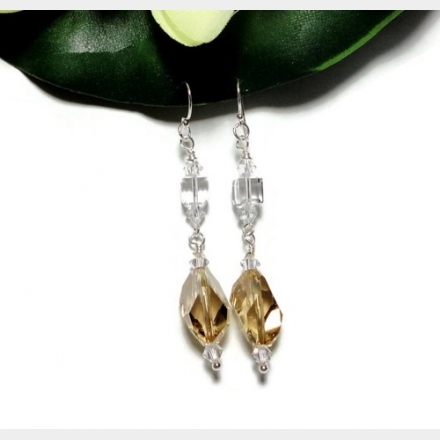 Thanks for adding my earrings to this wonderful weekly blog. 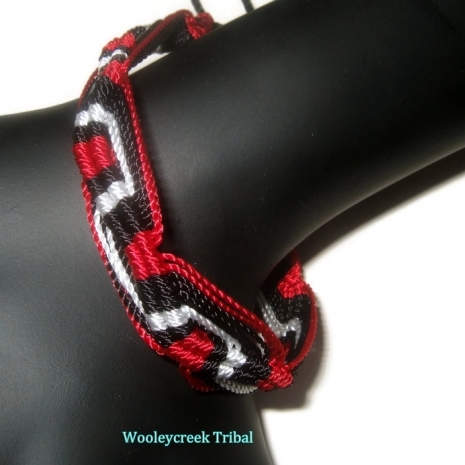 I especially liked your new necklace with the twin kokopeli symbols and Carmon's tribal woven bracelet. Now off to share. Many thanks for stopping by, commenting and sharing, Anna. 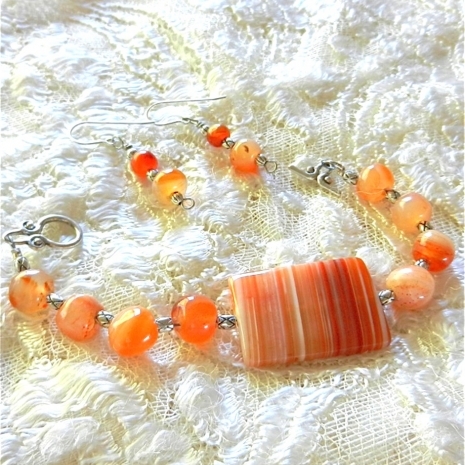 I adore your kokopeli and feel honored to have my little bracelet in your weekly blog! Thank you so much! 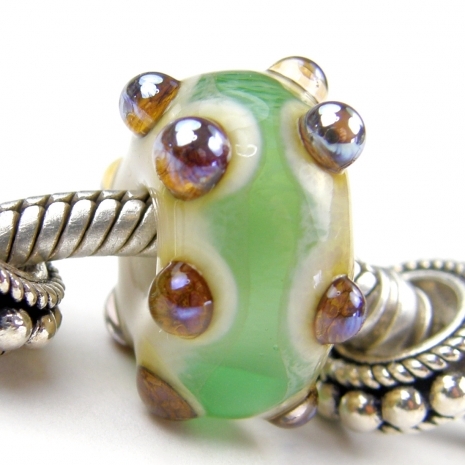 All of your Peruvian wave bracelets are stunning, Carmon, and I was happy to include one. 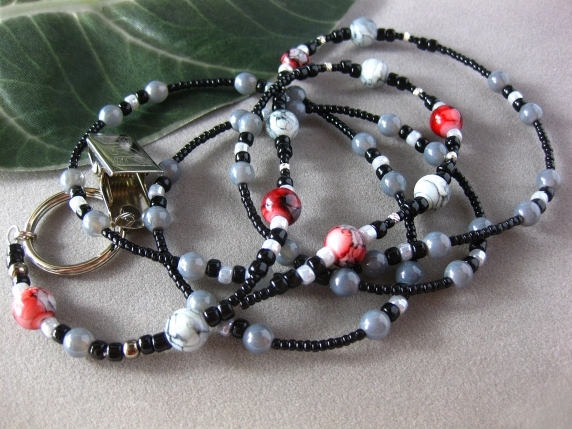 Thank you for your kind words about the Kokopelli necklace - I adore it, too, and almost decided to keep it. First and foremost I'm thankful for this beautiful collection! A great showcase of what's happening in the stores on Indiemade. Congrats also with your latest artshow. First and foremost, let me thank you for your kind comment, Lisa (: I love showcasing the handmade goodies from my artist friends! Whether first or not, these are all wonderful. A diverse and colorful post. Shared everywhere! Thank you, Julie and Blu! Many thanks for stopping by and for all your shares, Julie. Seamus sends his friend Blu best wishes for keeping the pesky squirrels out of your yard! Mary Beth? Art in the Park? What was that? LOL! Yes, I agree about all the talent and am always pleased to do these weekly shares! I always enjoy seeing your picks, Catherine! There are lots of great new shops on Indiemade with such fabulous items. It's always a pleasure to read your Wednesday blog posts! 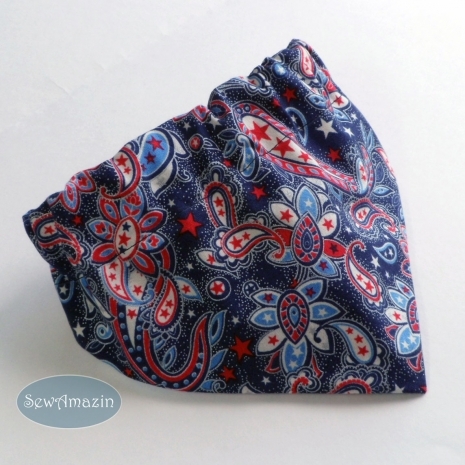 Thank you for including my paisley bandanas. I have pinned all these wonderful selections. Wishing everyone lots of sales! Wow! 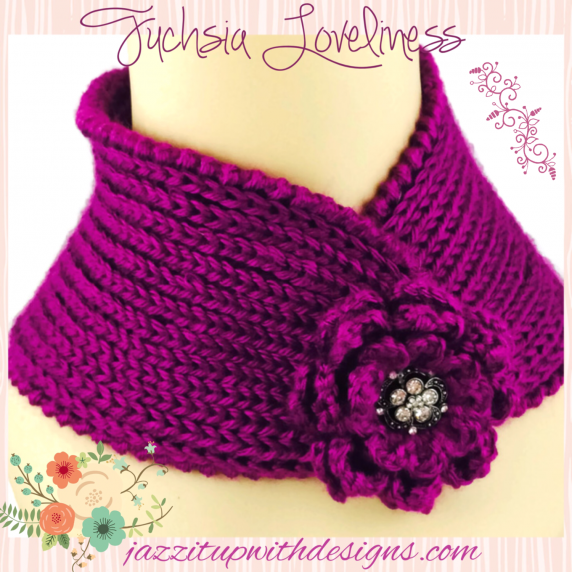 Look at all of these gorgeous handmade items! Lovely collection. Thanks for including my large hole silder bead.